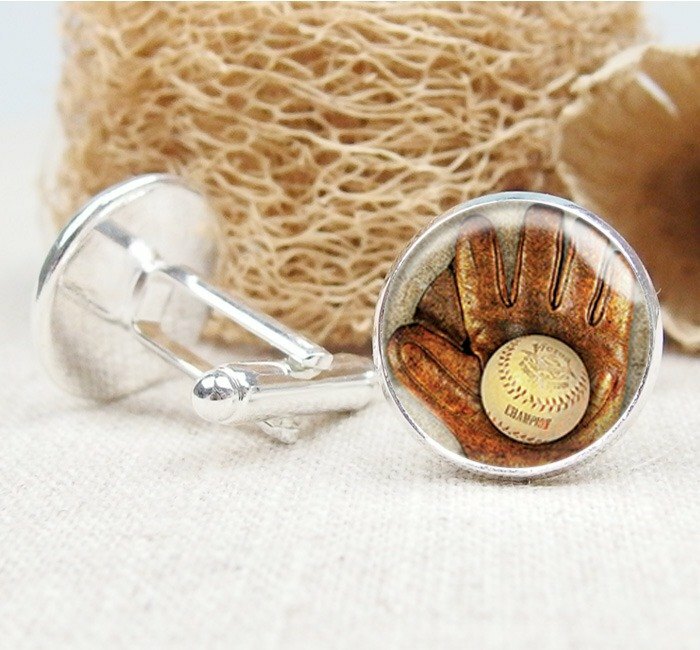 **This baseball-shaped cufflink is a must-have fashion accessory for office workers. The cufflinks are used in shirts with buttonholes and no buttons on the cuffs, making them a popular sight when making a briefing or signing a contract. ** **Cufflinks have been an important accessory for men since ancient times, a symbol of high taste. A well-known British jazz said: "Watches, cufflinks and tie clips are the three major matching pieces for men. "** https://farm9.staticflickr.com/8650/16437926059_d663b9c309_o.jpg Anyone who buys a cufflink will get a beautiful bookmark. https://c2.staticflickr.com/2/1516/23368916014_479f123fe1_b.jpg Add purchases (1) Transparent hanging storage display stand - gift box - home decoration jewelry https://www.pinkoi.com/product/1AazxtYc For more cufflink styles, please refer to the link below. https://www.pinkoi.com/store/specialu?subcategory=213 ◆ Highlight the knowledge and charm of men ◇ Send the most touching gift ◆Customized creative products Cufflinks with a box or wrapper ◆When you buy a pair of cufflinks, you will receive a beautiful fantasy theme bookmark. 材质 Material: iron plated silver, glass 尺寸 Size: (length) about 23mm (width) about 18mm (height) about 17.5mm ❤ How to use: The surface of this product is treated with special anti-water effect, but it is not completely waterproof. 保养 Maintenance method: If there is dirt, it is recommended to gently wipe the surface with a bright silver cloth or a clean rag. 产 Origin / manufacturing methods: Taiwan MIT assembly; Taiwan MIT exclusive design.